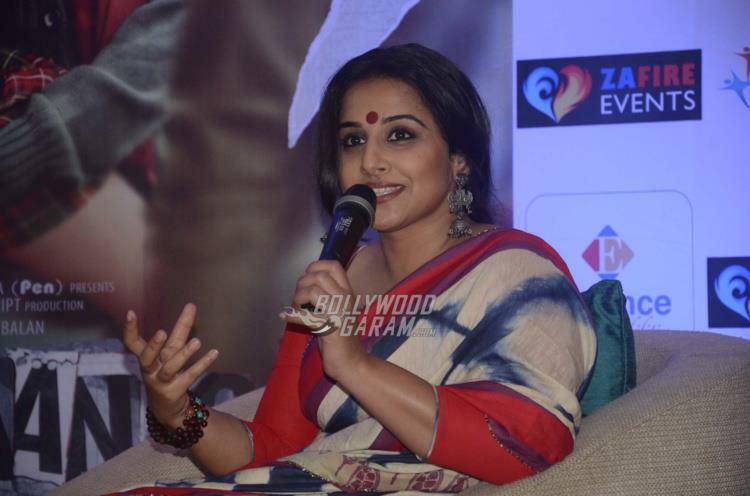 Indian actress Vidya Balan promoted her upcoming movie ‘Kahaani 2’ in the city of Kolkata on November 23, 2016. 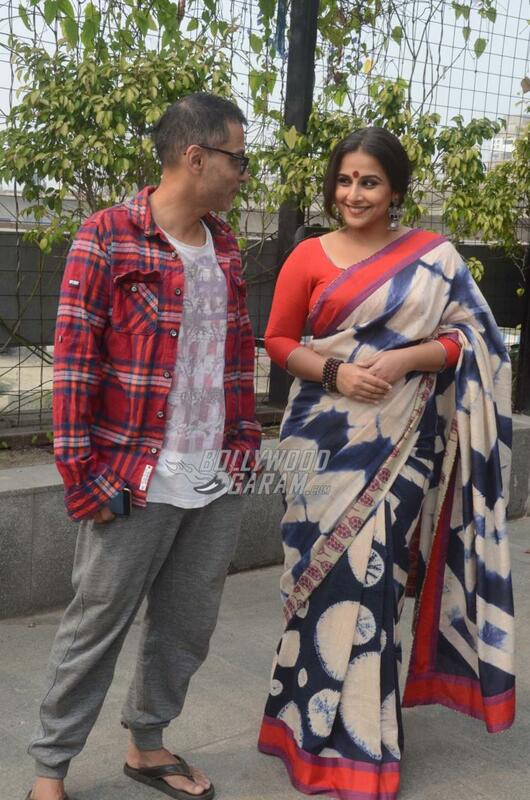 The ‘Parineeta’ actress was seen wearing a sari by Udd with her hair pulled back and an oversized bindi. 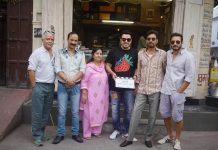 The movie ‘Kahaani 2: Durga Rani Singh’ is an upcoming thriller directed by Sujoy Ghosh and is all set to hit the theatres on December 2, 2016. 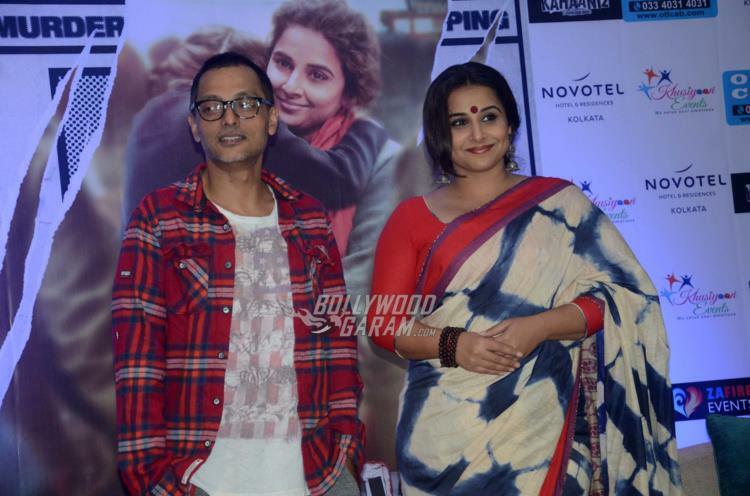 ‘Kahaani 2…’ is a sequel to the 2012 movie ‘Kahaani’.